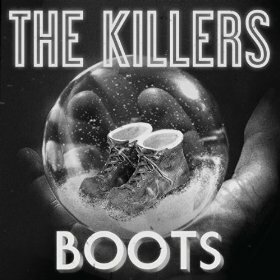 This entry was posted in Music Video Film References and tagged Boots, Christmas, classic film, It's a Wonderful Life, The Killers, The Killers Boots by Jnpickens. Bookmark the permalink. That killers movie was beautiful. It about made me cry. I liked the actor they picked. He looked like he had some real depth to him.